We have all been immersed in from the fallout from Brexit over the past few weeks. There have been those who focussed on austerity, those who focussed on immigration and those driven by the economy. Things are starting to sink in and there is a level of acceptance - it's now time to look to the future. 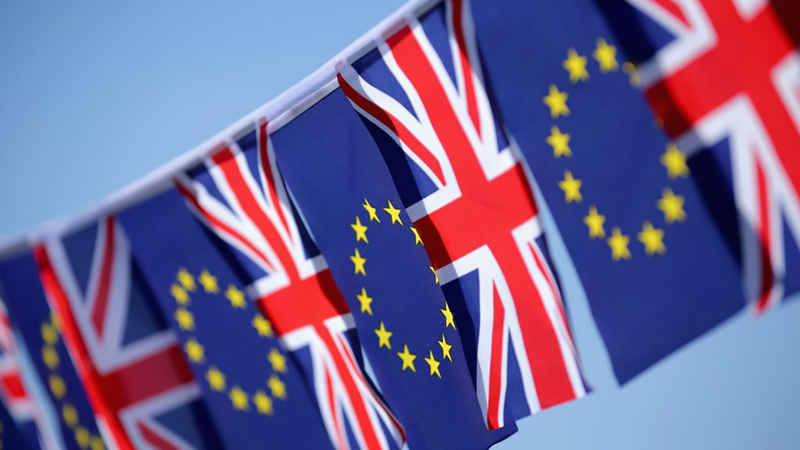 There is widespread speculation as to the impact Brexit will have on business and growth. Aligned to this, we must also consider the impact such change will have on skills. The UK has faced a longstanding challenge when it comes to having the right skills in the right place at the right time. In particular, there is currently a shortage of digital skills – with education establishments struggling to match the pace of change. The question is - what impact is our exit from Europe likely to have on skills in the short, medium and long term? In the short term there is uncertainty across the board. Business doesn't like unpredictable change and therefore retreats and becomes cautious. This affects the economy with companies having less confidence and being less likely to invest in growth. Recruitment slows and companies cut or stop investment in training and development. Educational institutions currently rely heavily on European funding for research. At present there is uncertainty as to whether this will be affected over the next two years. Beyond this it is not known how this funding will be replaced. Furthermore, North East Universities attract students from all over the world and Europe. It is unlikely however that international admissions will be affected, with most courses over-subscribed already. The wider impact of Brexit on the UK workforce is unknown. Will Europeans have to leave or require visas to work? In construction, retail and technology the European workforce is fundamental, however it could be argued a reduction in the workforce will at the same time increase UK opportunities for young people. In the construction industry specifically, the challenge is that many young people do not want to pursue a career in an “analogue” sector. Many would prefer to work in the tech or service sectors. If Brexit leaves a hole in the construction workforce, and there is no increase in interest by young people, the gap will just widen further making it even more difficult to grow the industry. As with many other sectors, in the construction industry we need to continue to invest in research and innovation to make our carriers more attractive. Our young people may now be more restricted to travel around Europe, which could reduce opportunities of being exposed to European markets and education. Theoretically this may mean more students stay in the UK or will travel beyond Europe. It would seem that Brexit is unlikely to have a positive effect in the short term to the skills challenge in the UK. The inability to recruit people with the right skills will still remain as one of the biggest challenges to business as technology moves faster than our learning infrastructure. A reduction in recruitment and investment in people development by companies is our greatest risk. Businesses are understandably cautious about investment in these uncertain times however, I would urge companies to continue to invest in their people and their development.